Welcome to our brand spanking new website and along with it a new name and logo. After 6 years as Videoteers we’ve decided to adopt a shorter (and snappier) name to take us forward. 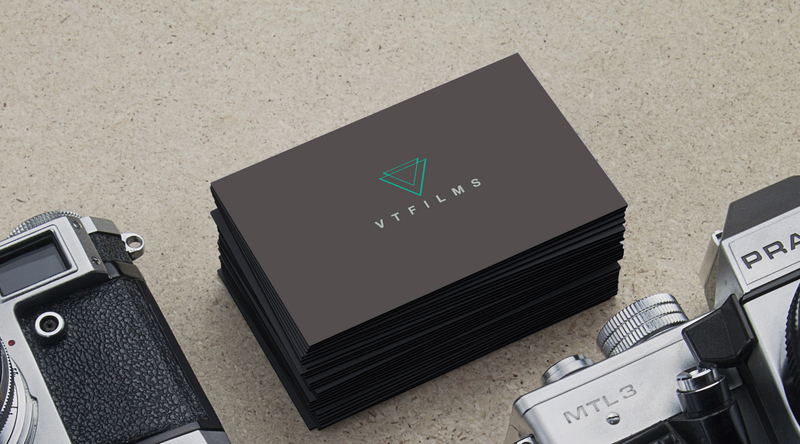 We’ve already been subtly using the VT name in our branding on social media and videos for a while and we felt now was as good a time as any to refresh the logo and make it official. So…gone is the red and with it comes a fresh green lick of paint. Aside from the facelift nothing else has changed. We’re still the same passionate and hardworking filmmakers we’ve always been. We’re still dedicated to creating the most visually and emotionally engaging films we possibly can. However we completely accept that we’ll probably always be Videoteers to many of you…and that’s totally fine with us! © 2019 VT Films | Norfolk Suffolk Wedding & Event Videographers.